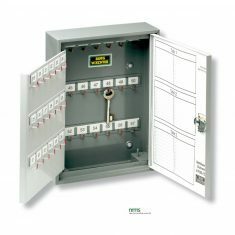 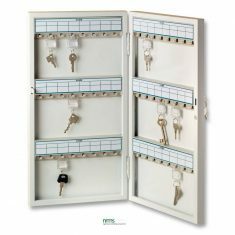 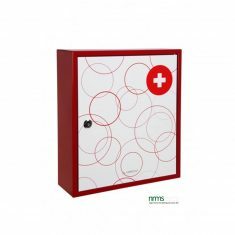 Key Cabinets from Nigel Rose (Marketing Services) Limited we offer one of the widest ranges on the market from one to six hundred key hooks and a corresponding range of quality from budget to highly secure. 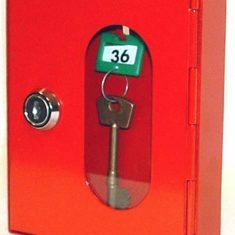 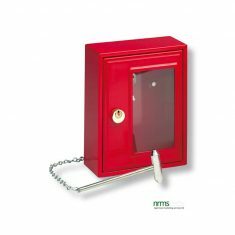 Basic models are supplied with a simple cam lock and normally supplied with just two keys, however, all can have additional keys cut to order if required, they also have fixed hooks for keys. 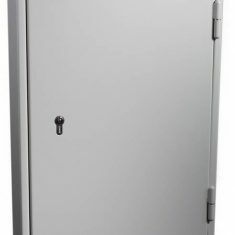 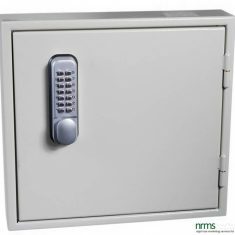 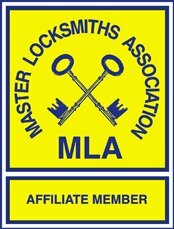 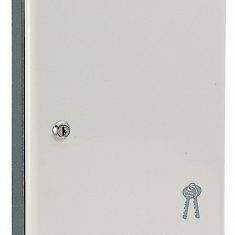 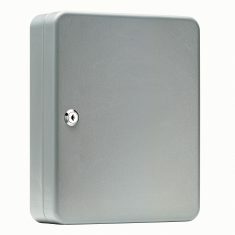 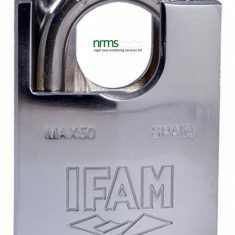 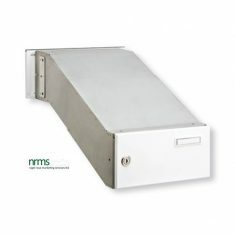 At the more secure end of the market we can supply better quality of cam locks, safe locks, push button combination locks and electronic push button locks, we even have versions that can be secured by means of a Euro-Profile Cylinder which means that cabinets can be keyed alike to front door keys and another version which can enable a padlock to be used. 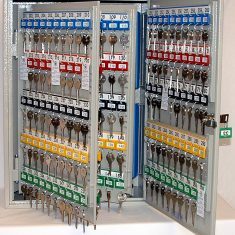 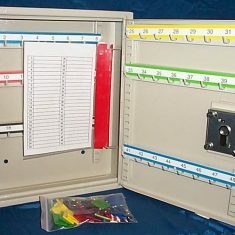 At this end of the market it is common for the hooks to be movable so that larger bunches of keys can be accommodated and we even supply deeper cabinets if really large bunches of keys are used.